Issue # 1 – Is Development Continuous or Discontinuous? Some theorists believe that development is a smooth, continuous process, that is children gradually acquire more of the same types of skills that were there to begin with. Other theorists think that development takes place in discontinuous stages, that is children develop new ways of understanding and responding to the world at at specific ages in their life span. 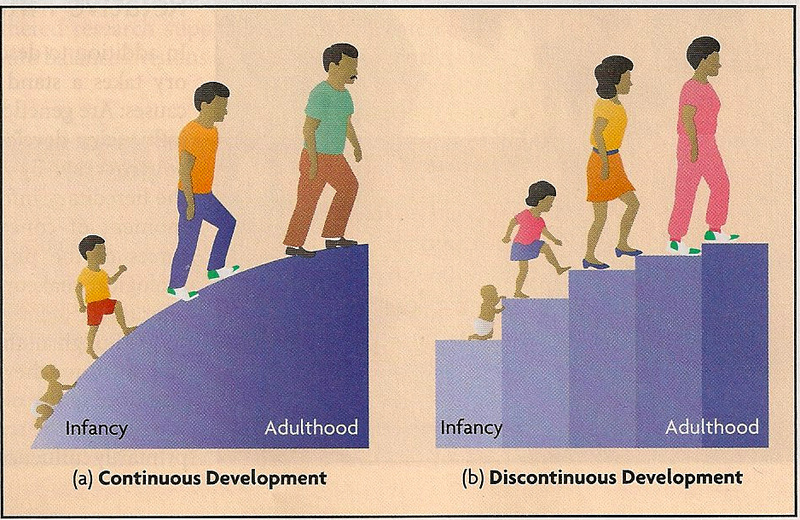 The discontinuous theory compares development to climbing a staircase, with each step prompting the child to interpret and respond to the world in a qualitatively different way. The difference between the two perspectives is that discontinuous development assumes that change is fairly sudden and predictable at certain ages, while continuous development states that the process is more smooth and gradual. Issue # 2 – One Course of Development to Rule Them All? Stage theorists (discontinuous) assume that people everywhere follow the same sequence of development. For example, in the domain of cognition, a stage theorist might try to identify the common biological and environmental influences that lead children to represent their world through language and fantasy in early childhood, to think more logically in middle childhood, and to reason more systematically and abstractly in adolescence. At the same time, the field of child development is becoming increasingly aware that children grow up in distinctly different contexts – unique combinations of personal and environmental circumstances that can result in different paths of change. For example, a rich and spoilt child living in a Western city mightn’t develop a value for work and money until well into adulthood. Compare this to a child – living in a poverty stricken Cambodian village – who needs to work at a very early age in order to support their family. 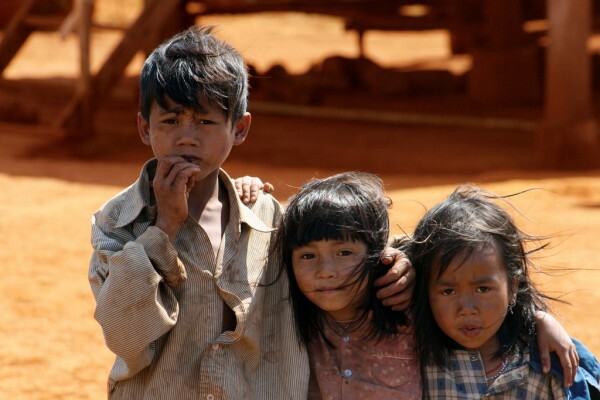 Not only do children living in different countries (at this present moment) develop differently, but so do they in different points in time (as the world is constantly changing); a child living in a poor Cambodian village right now, for example, will have a completely different upbringing than one that was raised during Pol Pot’s ruthless regime in the mid to late 70s. So the question remains: how many courses of development are there? Is there only one, which can be generalised to all children with moderate accuracy? Or are there infinite courses, none of which can be confined into a single scientifically proven framework? 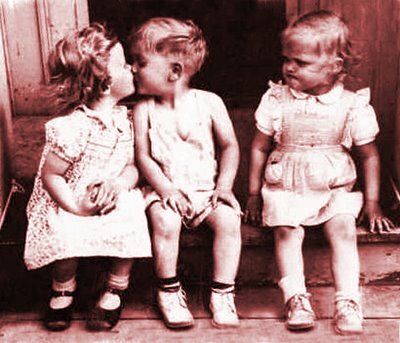 Issue # 3 – Nature or Nurture: Who Wins? In addition to describing the course of development, each theory takes a stand on a major question about its underlying causes. Are genetic or environmental factors more important in influencing development? This is the classic nature-nurture debate. By nature we refer to inborn biological traits – the hereditary information we receive from our parents at the moment of conception. By nurture, we mean the complex forces of the physical and social world that influence our biological makeup and psychological experiences before and after birth. Although all theories grant at least some role to both nature and nurture, they vary in emphasis. Consider the following question: Is the adolescent’s ability to think in more complex ways largely the result of an inborn timetable of growth, or is it primarily influenced by stimulation from parents, friends, and teachers? Do children acquire language because they are genetically predisposed to or because parents intensively teach them from an early age? And what accounts for the vast individual differences among children – in height, weight, physical coordination, intelligence, personality, and social skills? Is nature or nurture more responsible? Personally, I believe that both genetics and our environment play an important role in shaping our personalities. Obviously physical characteristics such as height and appearance are purely genetic – you can’t learn how to be tall, you are simply born that way. However, we are born with a genetic instinct to learn from our environment, to survive no matter where and who we are raised by. 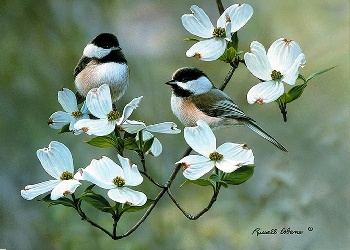 To help illustrate this idea I will tell you about the songbird, a marvelous creature who clearly demonstrates the importance of both nature and nurture in its development. The song bird, when it is still a baby perched in its nest, listens attentively to the songs produced by adults of the same species around it. 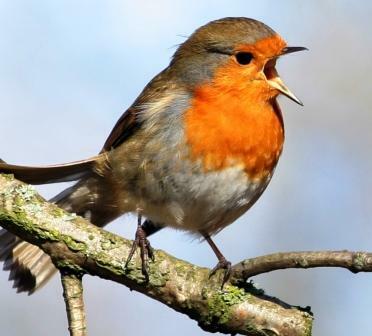 Months later, when it has fledged (capable of flight), the bird starts to sing its own songs, which are largely reproductions of songs it has heard in the past, gradually it refines its song until it is less mimicry and more original. The rest of the guide on child development will explore the history of the movement, and how it has evolved and taken shape to be what it is today. So fasten your seat belt and click on the next page to continue!